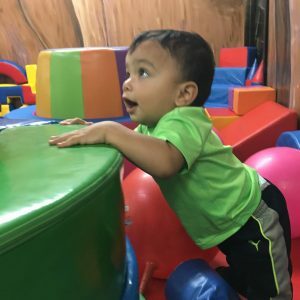 Oaktree Play Centre brings you some of the best extracurricular instructors to teach your child and yourself some of the most popular classes to enjoy after school at affordable rates. Please see below details from these classes being offered at Oaktree Play Centre located in Richmond Hill. 10:00 am to 7:00 p.m.